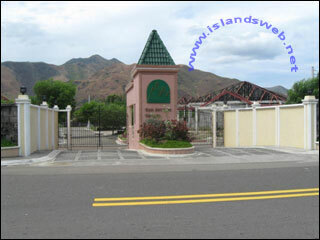 A residential subdivision lots of San Antonio Valley in the peaceful and quiet town of San Antonio, Zambales away from the hustle and bustle of the city yet within reach of schools, church, market and hospital and only two (2) towns away from SBMA (Subic Bay Metropolitan Authority). OTHER INFO It is about 10 mins ride by car to the towns beach resorts in Barangay Pundaquit. It is along GOVIC highway to Castillejos and 500 meters away from the provincial road.